Order Chocolate Cake, Newyork Cheese Cake, Apple Tackle Delivery Online Along With New York Style, Yummiest in Town, 20 inch, Karachi, Islamabad, Multan | 14th Street Pizza Co.
14th Street Pizza loves a sweet ending. 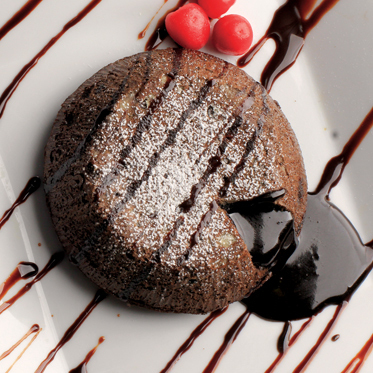 Go for one of our delightfully rich desserts and give your sweet tooth utmost satisfaction. Moist chocolate cake with a rich, warm, molten chocolate center. Sinfully delicious. 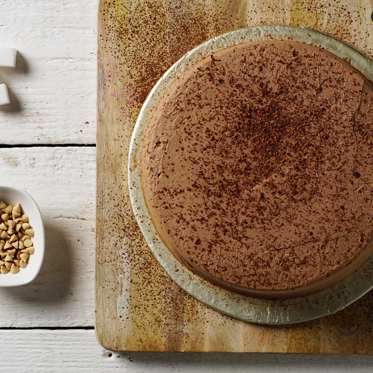 Layers of rich chocolate cake with buttery cocoa filling, draped in dense malt. A dance of chocolates! 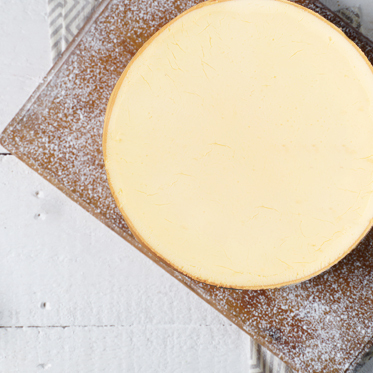 Velvety cheese cake on a buttered biscuit crust goes right in the heart. 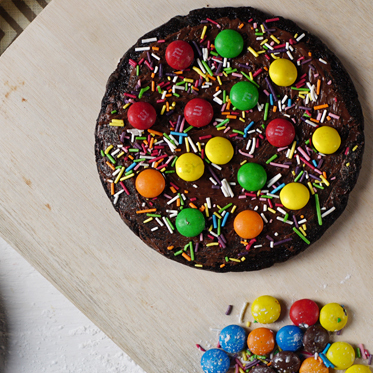 Combination of chocolate brownie crust with Nutella, frosted in pieces of M&Ms is easy to fall in love with. A handmade piece of heaven.